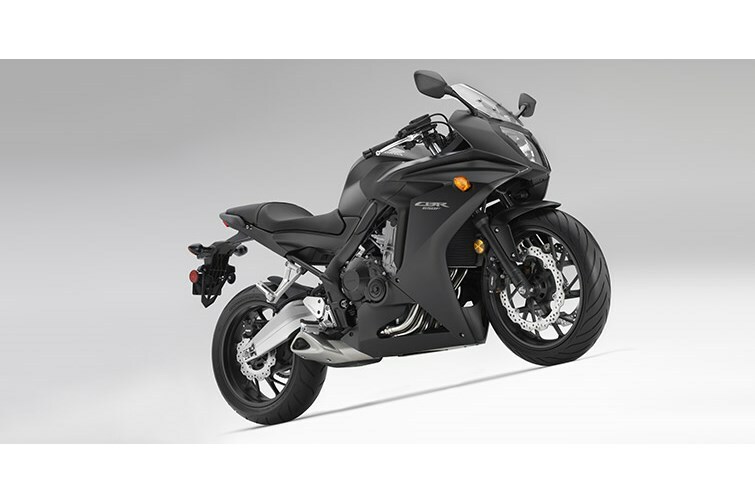 This is the bike that will appeal to your practical and emotional sides. 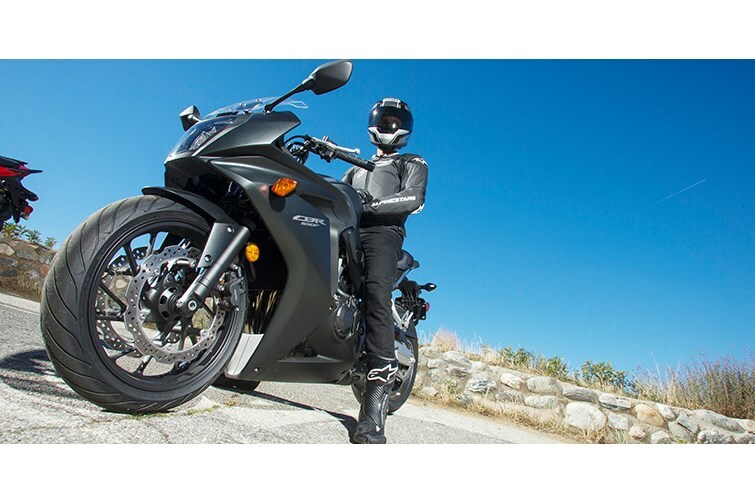 A truly fun ride at a great price, it's what Honda does like no one else. 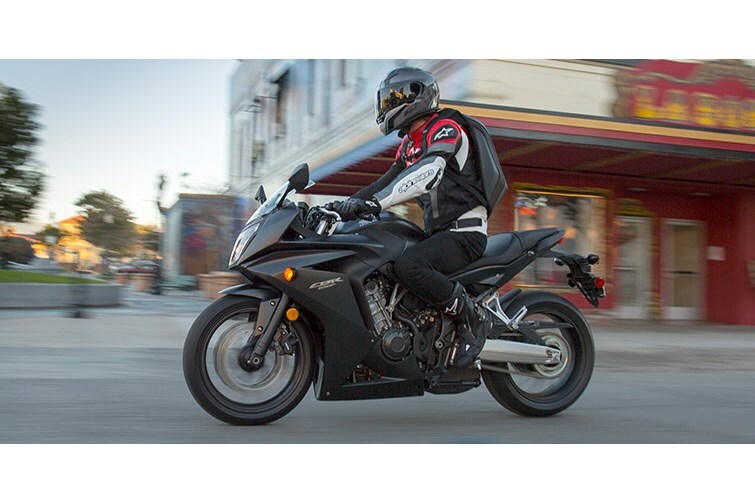 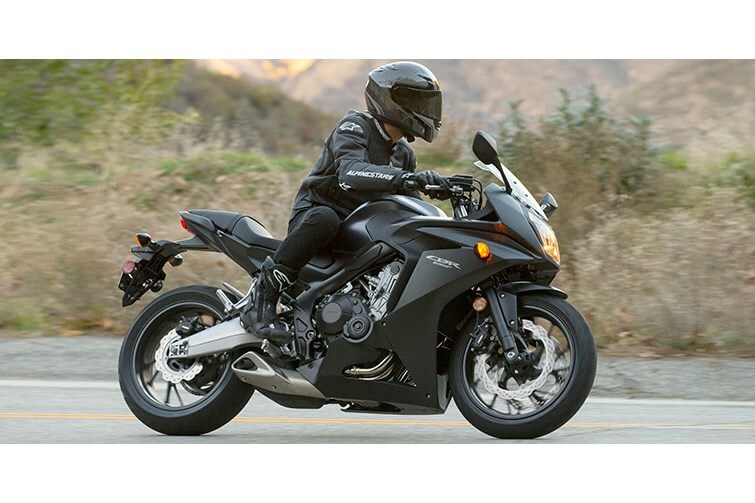 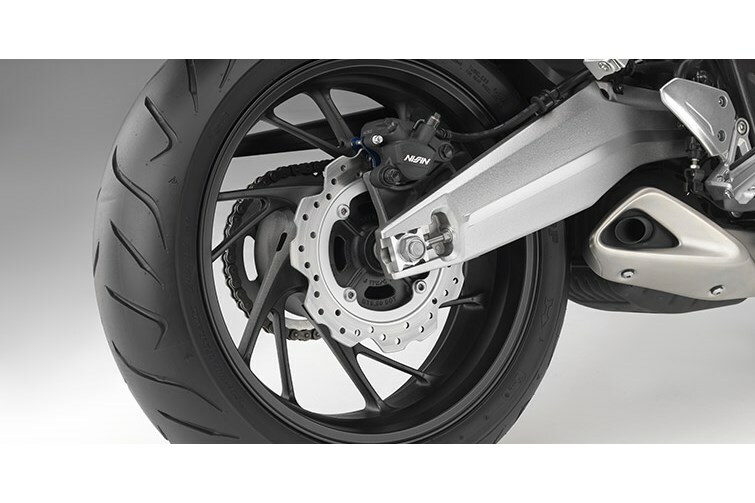 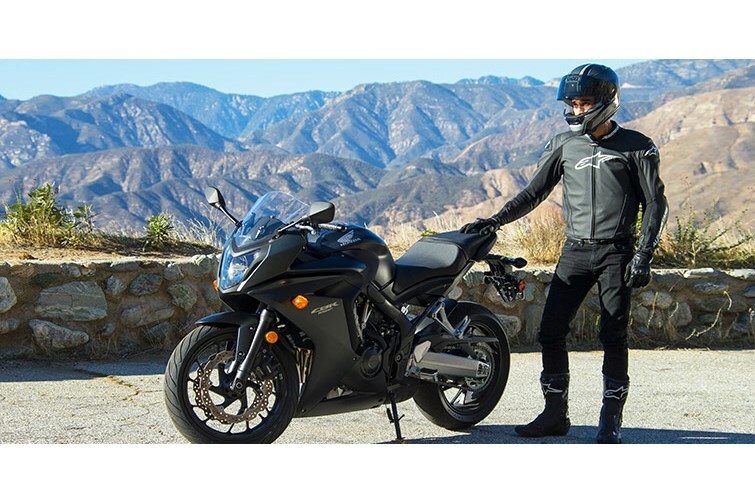 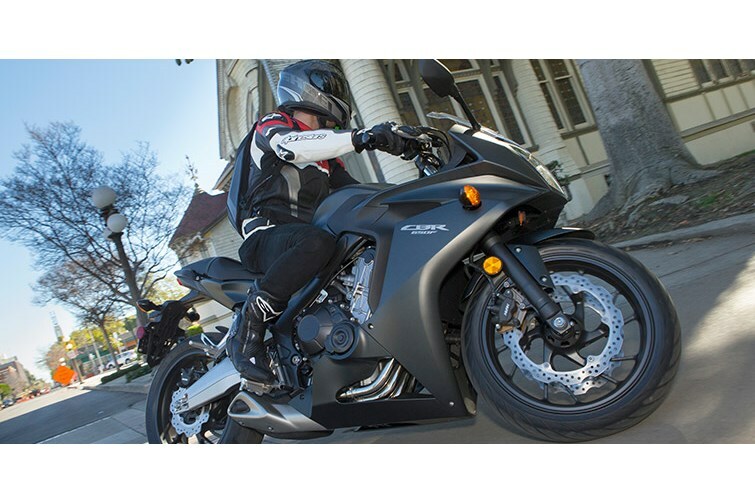 Built around a smooth, inline-four engine specifically tuned for low-to-midrange torque, the CBR650F has a powerband that’s suited for a wide range of riding styles. 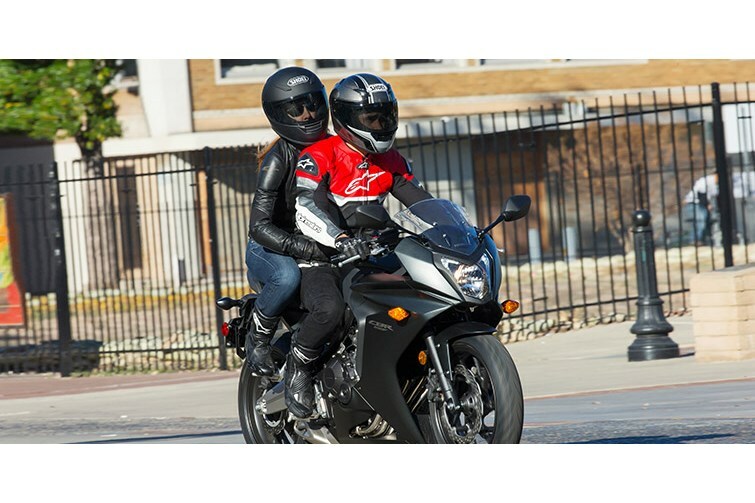 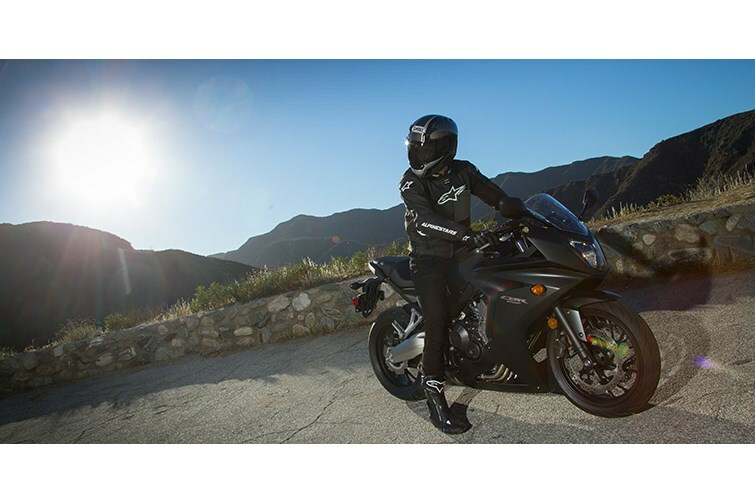 The CBR650F offers an incredibly high fun factor and ability to tackle a sport ride through hills, commute to work, date night, group outing and much more! 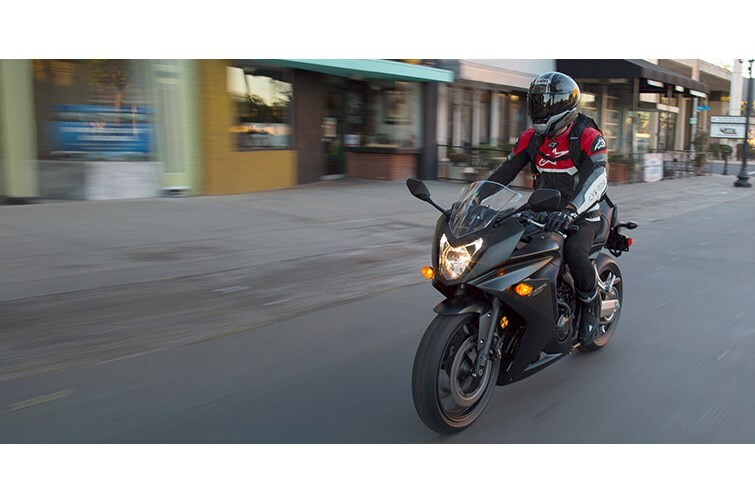 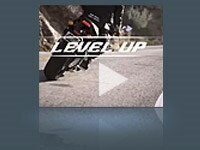 Level up with the CBR650F. 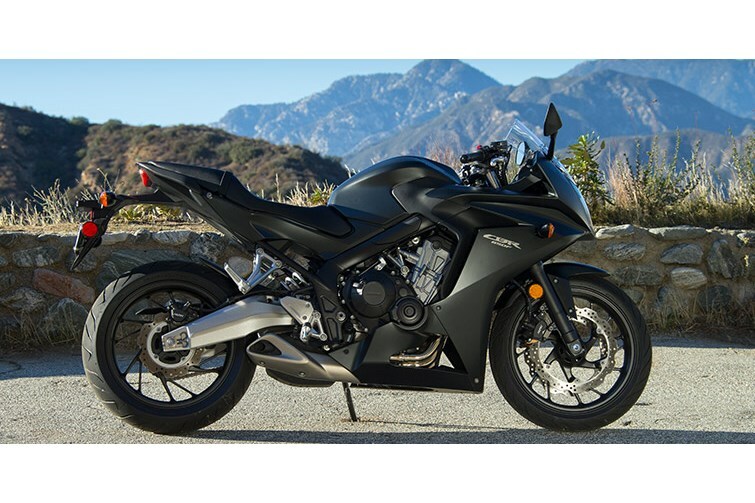 This is a machine that offers an incredibly high fun factor while keeping real-world budgets in mind. 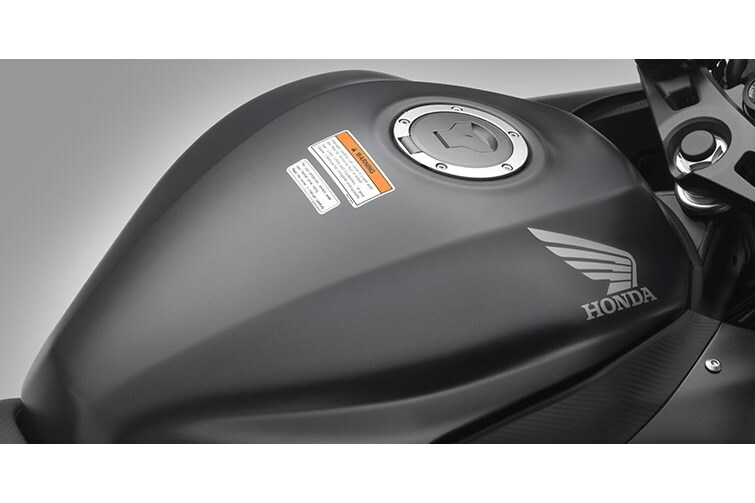 Its ergonomics and performance will keep you excited and its price and features will keep your wallet happy, too. 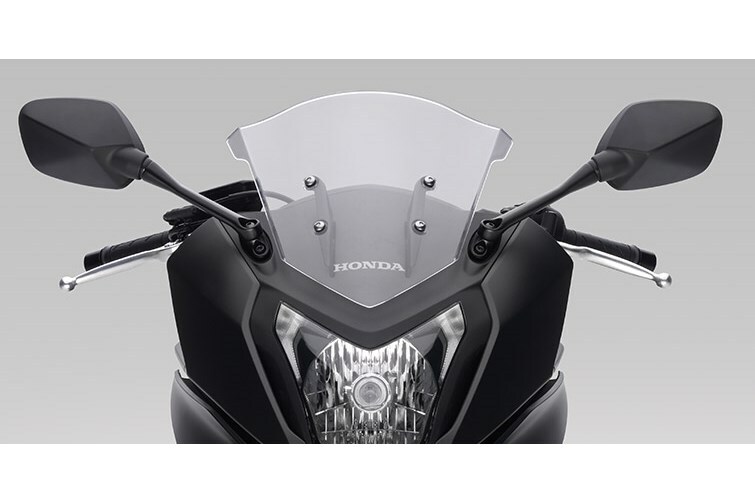 Honda pioneered the modern inline-four layout and we’ve never looked back. 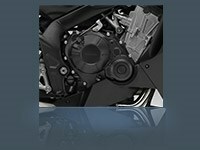 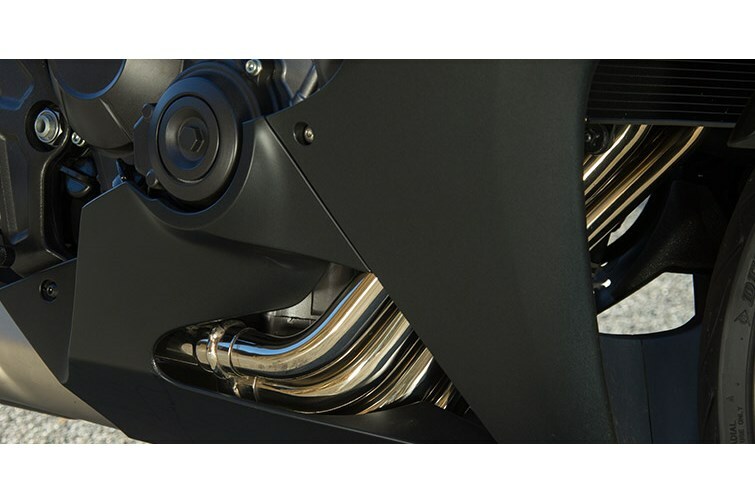 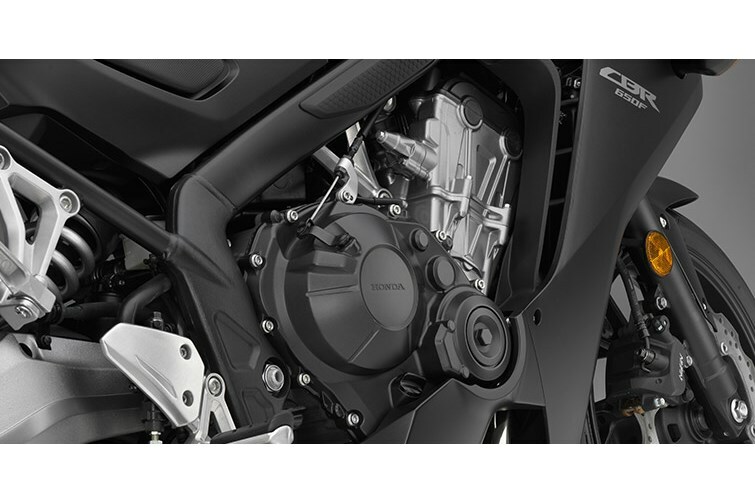 Smooth running and offering terrific performance, the CBR650F’s powerplant is one of our best. 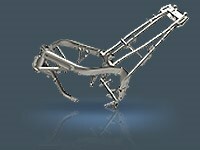 Rock-solid handling starts with a rock-solid chassis. 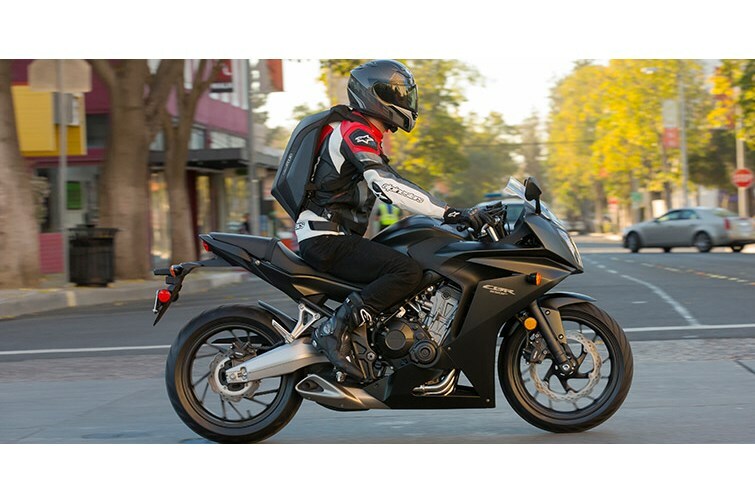 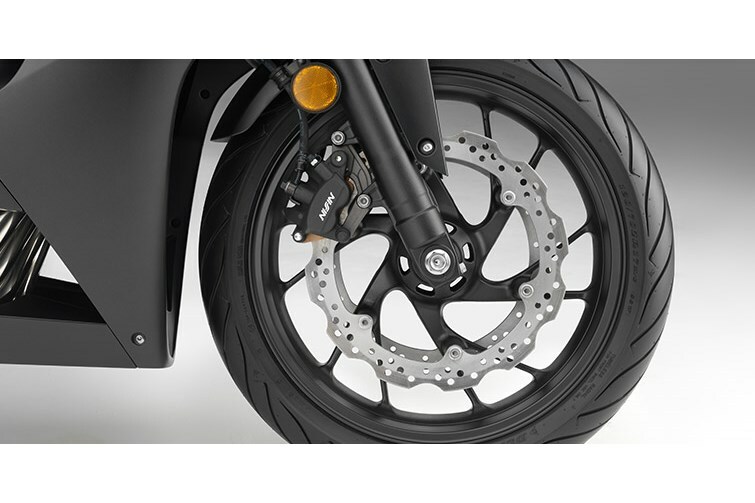 The new CBR650F’s frame is strong, for sharp, responsive handling, but not too stiff for casual, everyday riding. 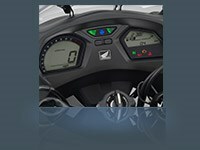 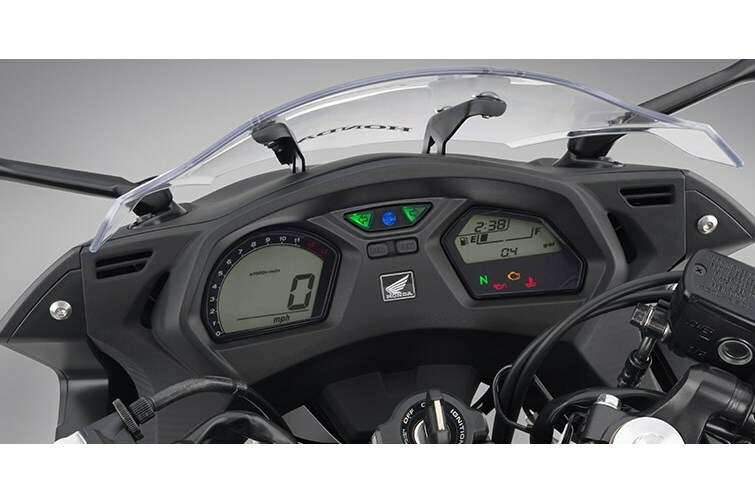 The CBR650F offers a digital LCD instrument package. 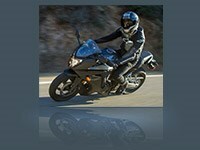 Evrything is clearly visible, night or day, and includes all the info you need for longer trips or cross-town commutes.